GM India announced today that it will extend production at its Halol Assembly Plant until March 2017 while it continues to review future options for the site. GM will also produce the upgraded Tavera at Halol. According to GM India President and Managing Director Kaher Kazem, this will provide more time to ensure an orderly transition for employees, suppliers and other stakeholders as the company continues to work through options for the facility. 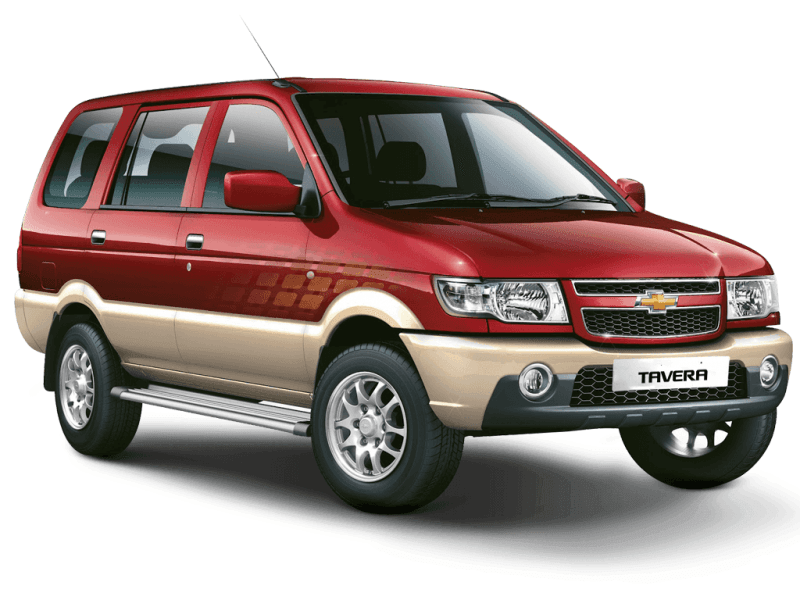 GM India also confirmed that in coming months it would begin production of the upgraded Tavera at the Halol Assembly Plant. We are exploring a number of options in relation to the Halol site, including its sale. Selling the plant may include contract manufacturing to ensure continuity for the upgraded Chevrolet Tavera. Chevrolet is committed to putting our customers at the center of everything we do by providing safe, high-quality vehicles backed by a world-class ownership experience that they expect and deserve. GM India recently announced its plan to launch at least five new Chevrolet models within the space of 24 months, including the new Trailblazer, new Beat, Essentia new Cruze and Beat Activ.